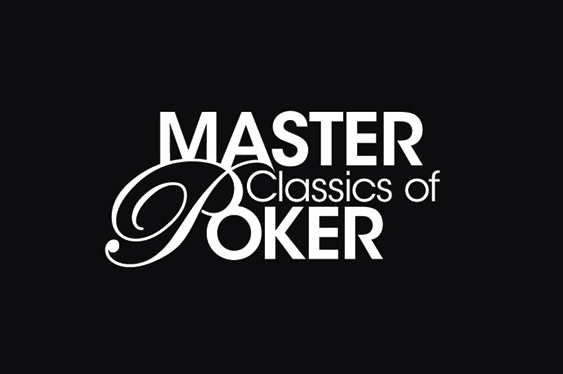 Jussi Nevanlinna has won the €4,500 ($4,782) buy-in main event of the Master Classics Of Poker land-based tournament series. After finishing as runner-up in 2011, the Finnish competitor went one better at the weekend by topping a field of 291 at Amsterdam’s Holland Casino and banking a €300,000 ($318,863) cash prize. Nevanlinna secured his largest career win after outlasting an international field that included the likes of Kilian Kramer from Germany, Greece's Makarios Avramidis, Danish competitor Johnny Hansen and Dutch trio Joep Van Den Bijgaart, Clyde Tjauw Foe and Kees Van Brugge. British hopes were high heading into the final table but the challenge of Donald Rae stalled in third. He lost an early three-way pot after his pocket kings ran into aces while the cowboys would also lead to his eventual exit. Nevanlinna shoved with A6 and was looked up by Rae who was holding a pair of kings but the first card out was an ace, which was enough to send the Englishman to the rail in third with a €102,560 ($108,960) consolation prize. The main event’s final heads-up battle then finished after only a few minutes when Nevanlinna's AQ held against the AJ of Georgios Zisimopoulos.